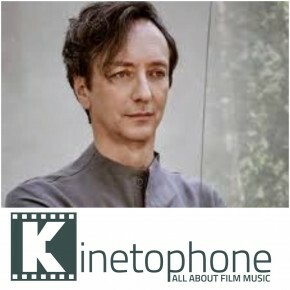 On the occassion of the upcoming concert this Monday of renowned pianist and Oscar-nominated film composer HAUSCHKA at SNFCC Cosmos concert series, Kinetophone’s founder and editor in chief Eleni Mitsiaki has a full length discussion with the composer. Listen to Volker Bertelmann (aka HAUSCHKA) talking about the upcoming concert, his scoring approach on the upcoming BBC limited series THE NAME OF THE ROSE and THE DUBLIN MURDERS, his creative process on PATRICK MELROSE, DIALOGUE EARTH, etc but also on his new solo album A DIFFERENT FOREST, his collaborations with Dustin O’ Halloran, Hildur Gudnadottir, Avi Avital and directors, the future of the Hauschka moniker and his overall philosophy on music, art and the nature of human being. Hauschka (Volker Bertelmann) is a composer, songwriter and experimental musician who uses prepared piano as his primary instrument. The prepared piano refers to the technique of resting pieces of paper, marbles, drumsticks and other objects on the strings to produce odd, sometimes randomly generated sounds that move the instrument in unexpected directions. For Hauschka every musical work is therefore a momentary recording of his activities in the here and now. Similar to a hike it’s often first in looking back, that the way reveals its ‘meaning’. So too with Hauschka’s compositions – it’s often on looking back at the process of their creation that their sense crystallises. His albums of prepared piano music include The Prepared Piano, Ferndorf, Salondes Amateurs and Silfra. In 2014 Hauschka released Abandoned City which was followed by A NDO C Y, a collection of solo improvisations. Hauschka’s latest release, What if (2017) finds him adding player pianos to his armoury, something that he has also been exploring in his live performances following the album’s release. His new album A Different Forest consisting of melodic solo piano works, will be released in early 2019. 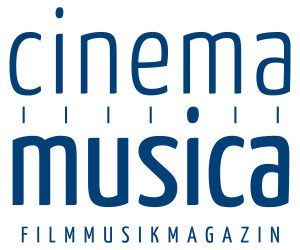 In recent years Hauschka has also built a prolific career writing scores for films, coming to international prominence in this field through his soundtrack for the hit film Lion in 2016. 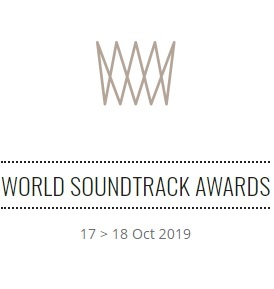 Scored in collaboration with Dustin O’Halloran, the soundtrack was nominated for numerous awards including an Academy Award, Golden Globe and BAFTA. His other recent soundtrack work includes the films Hotel Mumbai (premiered at the Toronto Film Festival 2018), Adrift (2018), In Dubious Battle (2016), Exodus (2016) & Praia do Futuro (2014); and music for the new US TV mini-series Patrick Melrose (2018) starring Benedict Cumberbatch. 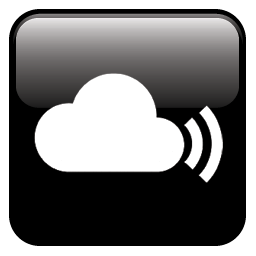 A link to this interview is now created on the Soundtrack Portal where people always will be able to retrieve it on Volker Bertelmann’s composer page.